Merint L.L.C, partnering with Saint Gobain Glass, is one of the market leaders in the distribution of high-quality glass products in the Middle East and Africa. Since 1977, Merint L.L.C Saint Gobain has been providing innovative and cost-effective solutions that include self-cleaning windows, safety glass, fire protection glass and acoustic glass to its clients. With well-trained staff having expertise in the technical aspects of glass, Merint offers unique assistance to consultants, contractors, and developers by advising best-fit solutions for creating sustainable environments in addition to providing other value-added services. Merint L.L.C has introduced much-lauded quality delivery systems including stocking of glass certifying local glass processors within the Middle East Region through Saint Gobain. Over four decades of faultless service and matchless distribution system has helped Merint L.L.C earn numerous commendations from its customers. With its belief in integrity and reliability, Merint has maintained its position as a partner of choice in the region. Merint Interiors L.L.C is a ‘One Stop Shop’ and provides turnkey solutions for all Interior Fit Out Works, be it Residential, Commercial or Hospitality Sector. We always deliver quick in-house production and installation facilities and continually exceeded customer’s satisfaction by exceeding established benchmarks of quality, timeliness, and efficiency. Merint Interior also executes all kinds of gypsum work, flooring works, shop front glazing, composite aluminum cladding, stainless steel fabrication and installation, mirror cladding and back painted glass cladding, high standard interior painting, and MEP works. We are passionate about beautifully designed furniture. This passion is evident in the quality of our products. We only work with brands who understand what makes a well-crafted piece of furniture. With Merint’s financial stability established over 4 decades in the region, as its backbone and with a team of dedicated professionals, engineers and craftsmen, Merint Contracting have successfully implemented many prestigious projects in the residential, commercial and hospitality sector all over UAE / across the Middle East. Merint SP Z.O.O. 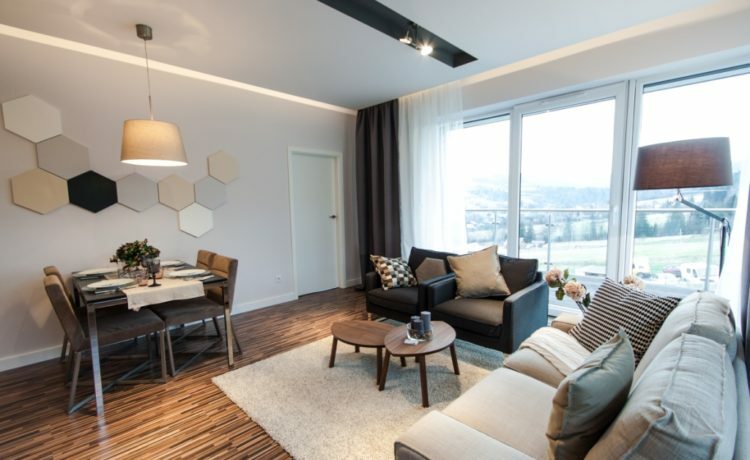 , a property development wing of Merint Group, located in Wiswa, Poland, was established in 2007 as a joint venture, to cater to the European market. “Merint Village” a flag bearing project, is planned to offer architecture as a creative transformation of traditional building forms. Commencing in 2010, the project is estimated to be operational by mid 2012. The design / development of the property envisioned is having a breath taking landscape & serene view of the Vistula valley, apart from offering large green areas that brings one close to nature. Merint Ski Village in Wisla includes three cosy apartment buildings located on the slope of Kobyla Góra (Mount Kobyla), in the Mount Czantoria and Mount Stozek ranges. Modern architecture fits in perfectly with the local climate, creating a harmonious whole with the surroundings. Merint Furniture Factory L.L.C. (MFF) Erstwhile Princess Palace Furniture Factory L.L.C. established in 1995 is an ISO 9001:2008 certiﬁed company. In a very short duration after MFF took over Princess palace, it has established its name in the region, as one of the pioneers in manufacturing customized Kitchen Cabinets, Wardrobes, Doors and Vanities with Aluminium frames, HPL sheets, solid wood etc. 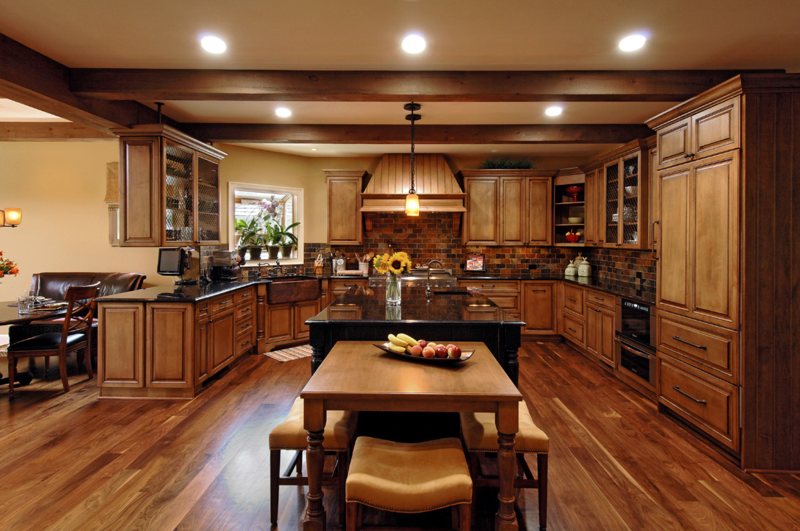 In addition, it also supplies stainless steel kitchens. MFF boasts of a well-balanced team which consists of veteran members who have been with the organization since its inception giving their expertise in the ﬁled along with young and energetic members having creative minds and ‘can do’ attitude. MFF’s ﬂexible yet sustainable procedures, systems and products are carefully developed keeping in mind the requirements of the region including the clients, architects and consultants. Value added services like site survey, planning & designing ensures quicker progress of the projects and has helped to achieve 100% customer satisfaction. MFF’s repute in the market stands proof!  Merint Developers, India, was set up in 2007. Sticking to Merint’s vision of being a one stop solution, this division aims to offer to its clients’ properties to change lifestyles. 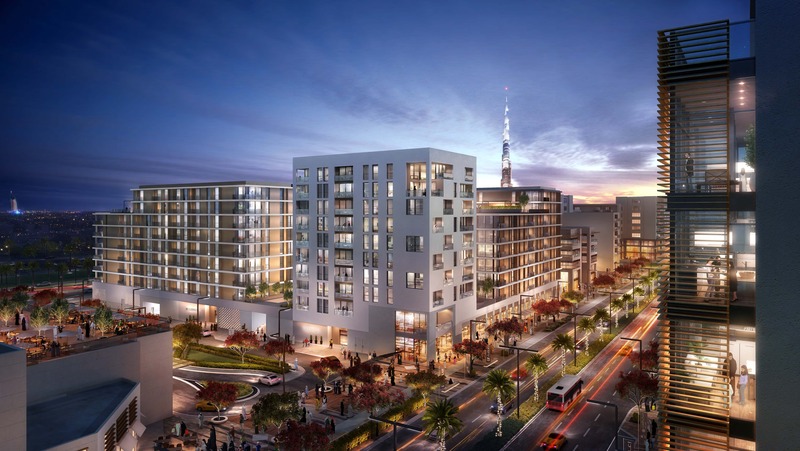 Merint Developers is emerging as a trusted name in property development due to its ceaseless pursuit of excellence in all its endeavors and its ability to deliver results in an efficient and cost effective, eco-friendly manner. 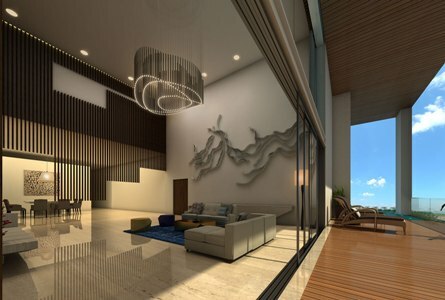 219 Boat Club, one of our subsidiaries, is a residence that is defined by its abundance of space and distinguished by its emphasis on both sophistication and functionality. Being a Merint property, it showcases a vision that combines the world’s most exclusive glass with the most exquisite design aesthetic.Intended for those who appreciate the finer things in life, the building provides access to impressive height, incomparable space and incredible views. Merint recognized the shift towards urbanization in India in the early 90’s and successfully diverted its energies towards developing world-class infrastructure activities across the length and breadth of the country. In a short period of time-hardly five years to speak- the company, Merint Technical Services, built a reputation for high-quality work by leveraging its investment into state-of-the-art machinery, technical know-how and the strength of its dedicated group of engineers. 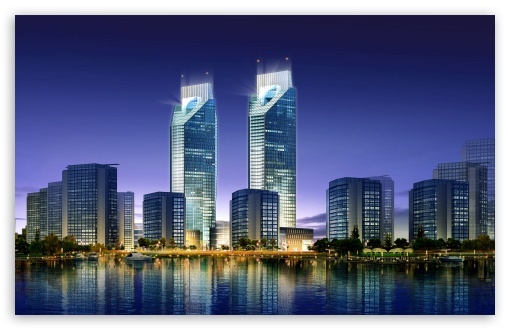 Merint has a substantial interest in the rising construction scene in India with a special focus on constructing high rise buildings, commercial and residential properties, villas and residential houses, hotels, townships, hospitals etc. To quote one such example- the villas constructed by Merint in The Lavasa Township, Pune, Maharashtra, has earned widespread acclaim for its flawless execution. Within a very short period of time Merint has taken the path, to be the chosen provider of construction and infrastructure solutions to its client all over India.